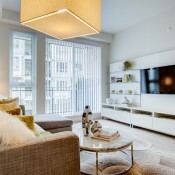 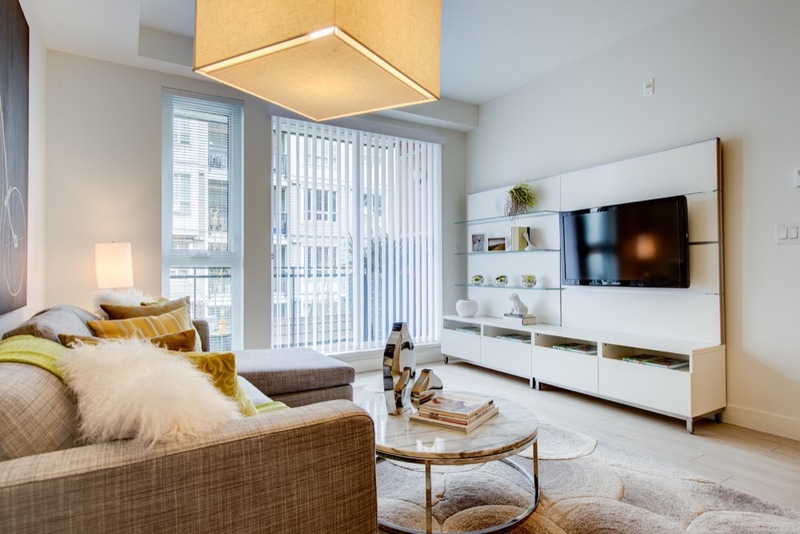 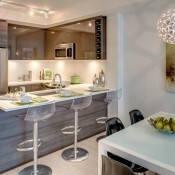 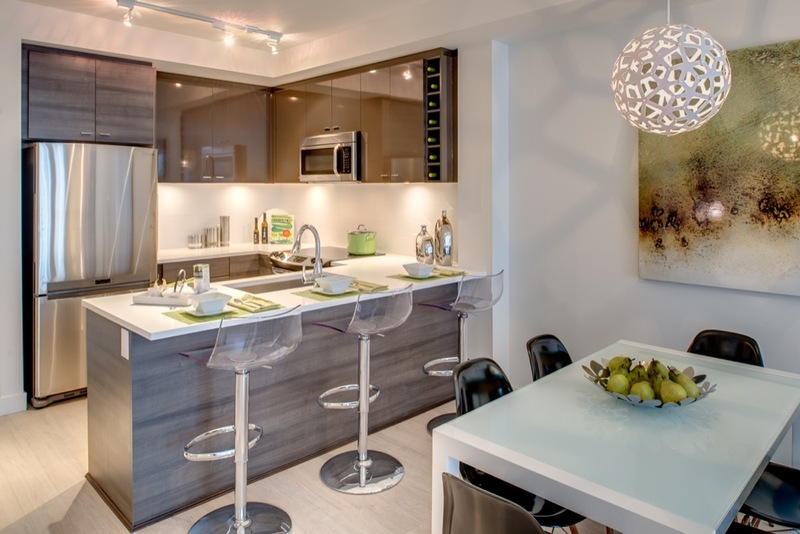 1 to 3 bedroom condos located right outside Surrey City Centre. 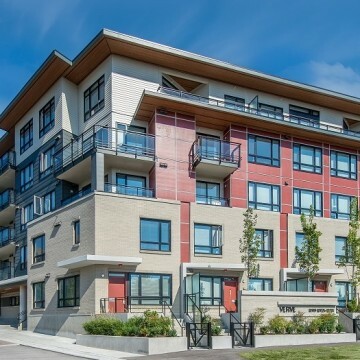 Just a 6 minute walk to King George Skytrain Station! 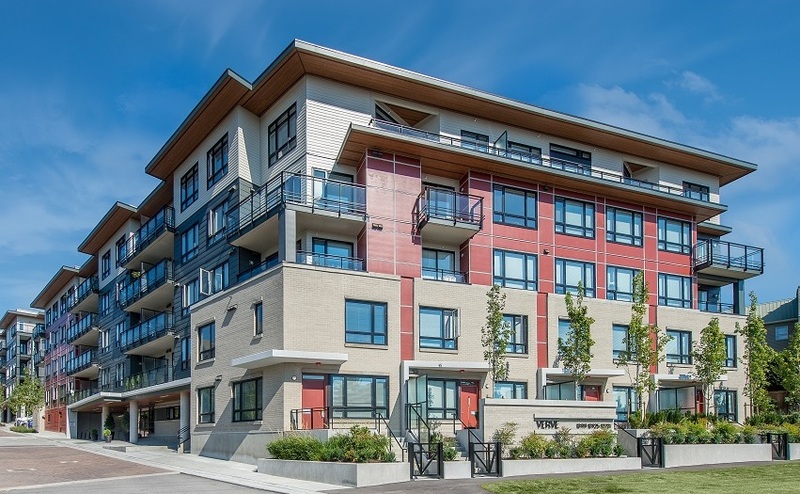 13931, 13925, 13919 Fraser Hwy.